Based in the Fashion District of New York City, Divine Apparel Inc. knows a thing or two about modern style. 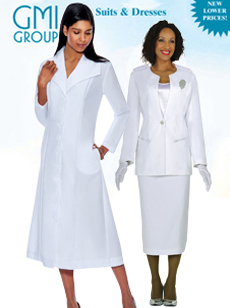 Divine also believes that it shouldn’t need to cost a fortune to look fantastic, and therefore offers some of the most stylish and affordable women’s apparel on the market. 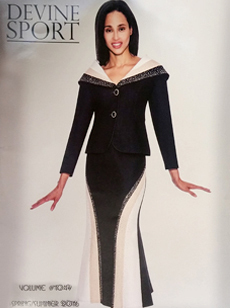 If you are looking for the latest in cutting edge fashion you will find it at Divine Apparel Inc. Their range always represents the most chic and modern designs, and because they design and manufacture their outfits themselves you know they are always current. 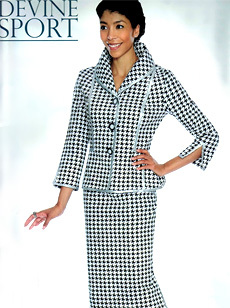 Divine Apparel Inc. believes in looking great every day, and therefore offers a wide variety of dresses, suits and outfits to cover the most versatile situations. 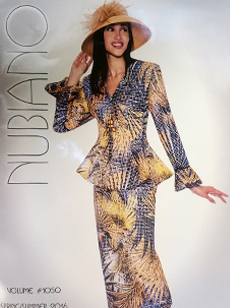 Their current collections include the Divine Casual, Divine Sport and Dresses by Nubiana collections, as well as the ever-popular range of Nubiano Church Suits. 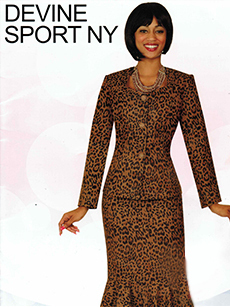 Regardless of the occasion, you will find the perfect outfit at Divine Apparel Inc. 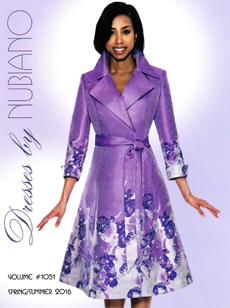 Perfect for church gatherings, business functions of refined social events, the Nubiano Church Suits collection by Divine Apparel Inc. is 100% class. Tasteful, stylish and sophisticated, every outfit in this collection will be your new personal favorite. 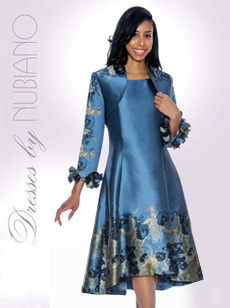 If you are looking for a gorgeous dress for a special occasion, look no further than the Dresses by Nubiana collection by Divine Apparel Inc. Each dress showcases a tasteful cut and a modern design that will look great day or night. A wonderful mix of smart, casual and stylish, the Divine Sport collection by Divine Apparel Inc. exudes a definite natural charm. Made to look great day and night, these gorgeous creations feature a classic cut and contemporary design. The Fall & Holiday 2014 Collection defines comfortable and flattering style, with stretchy fabrics and classic, flattering cuts. 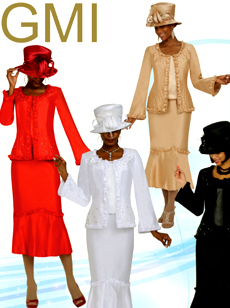 These ensembles are perfect for any family event or special occasion where you want to look your very best. 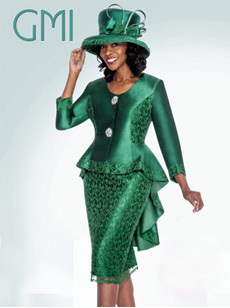 The Fall & Holiday 2014 Collection from GMI features sophisticated and classy ensembles with flattering cuts and gorgeous fabrics. 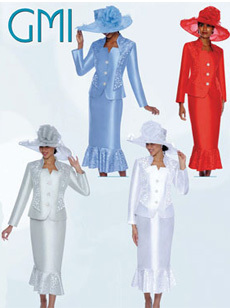 Each piece is perfect for church, weddings, and all special occasions with matching designer hats. 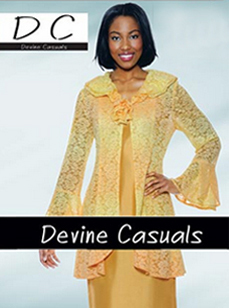 Add a touch of class and style to your wardrobe with a piece from the Divine Casual collection by Divine Apparel Inc. 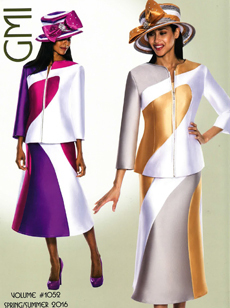 This stunning range combines taste and style to magnificent effect, with every outfit suited for any special occasion.